Aaahh, Rome! Kate moves there from London with high hopes of getting a great job and living happily ever after. But boyfriend Alessandro’s family and coworkers throw a wrench into Kate’s plan. Of course Kate rallies… but at what expense? This book gave me a wonderful taste of Rome, from the quick bites to eat to walking the stone streets to Nonna’s cooking to coffee in the square. I lived in Rome for a little bit with Kate, felt her independence, her struggle to “make it” as a seamstress and real estate agent, and her frustration at not being accepted fully into Alessandro’s family. Kate’s a cute character, realistic and relatable. Tennant could’ve written Alessandro a little deeper, though. He was sort of on the periphery, even more so than his ex girlfriend and his family. I love a good romance, but half the romance is the guy! 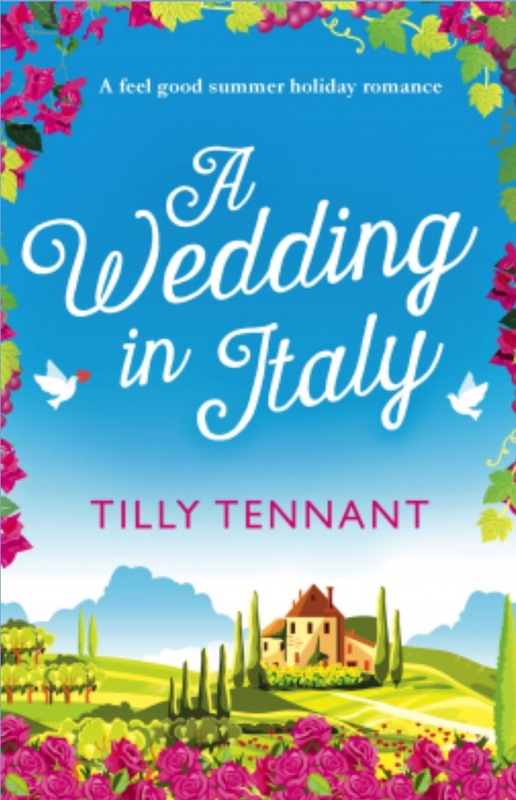 If you like all things Italian, pick this up – if only for the fast drives to the countryside, the pasta, and Kate’s attempts to ingratiate herself with Nonna!